Though there’s still time in the retail release of Mortal Kombat Komplete Edition as it is scheduled for August, fans will now be able to benefit from digital purchases if they can’t wait that long. Warner Bros has announced a digital release for outlets like Steam starting this week. 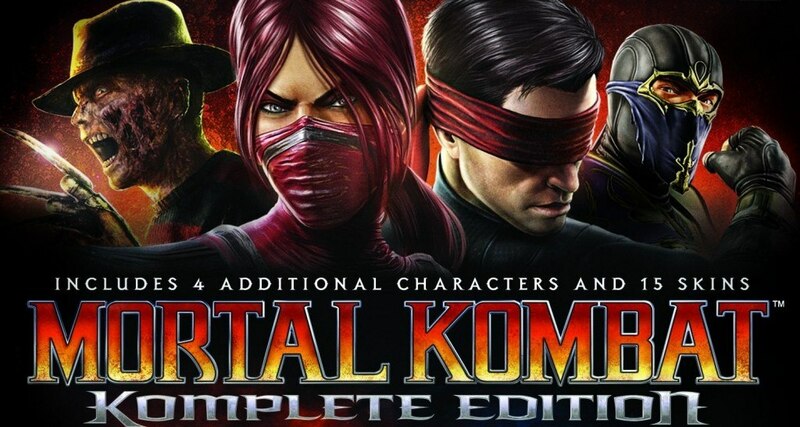 Cinemablend reports that the publishers have confirmed to them in a notice regarding preview embargoes that the digital distribution of PC version for MK9 will go live from the 3rd of July i.e. tomorrow! Ed Boon the Creative Director at NetherRealm Studios / Warner Brothers and co-creator of Mortal Kombat endorsed the news as well in a tweet last night. This is double packed good news for the PC gamers since apart from getting an earlier release through digital distributions the PC version comes with added bounties like all the DLCs released so far on the consoles come with it for free! This means you get to play Kenshi, Skarlet, Rain and Freddy Krueger simply by paying for the game only. 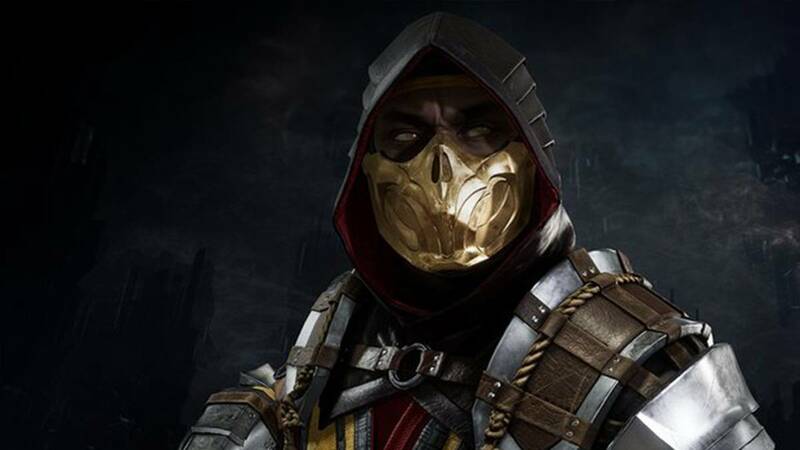 On the roster you get 15 costumes, free again and then there are fatalities for Sub Zero, Scorpion and Reptile, the most renowned icons of the series. Looks like Warner Bros. is seriously working up the PC version as the list of features just keeps coming one after another. It won’t be a surprise if a handsome number of the PC players opt for the early release simply to hook up with skin and model replacements and move edits that it comes packed with. 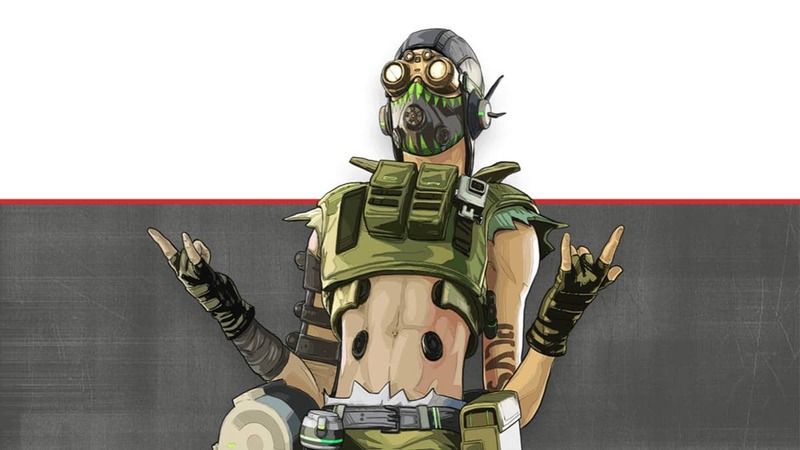 Another good tiding in the row would be the inclusion of the tag team mode with a full multiplayer support that comes apart from the one on one combats, tournaments, challenges and an improved King of the Hill mode. Reason enough to go digital? Let us know your take.